Seems like the G1 Ponies are making a return this year! 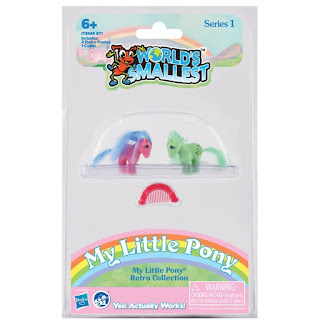 A company called Super Impulse has actually created the World's Smallest My Little Pony. And World's Smallest is in this case also the name they use for this line. But Ponies aren't the only small things they make. They've also miniature versions of other popular toys such as the Rubiks Cube, Care Bears and more. 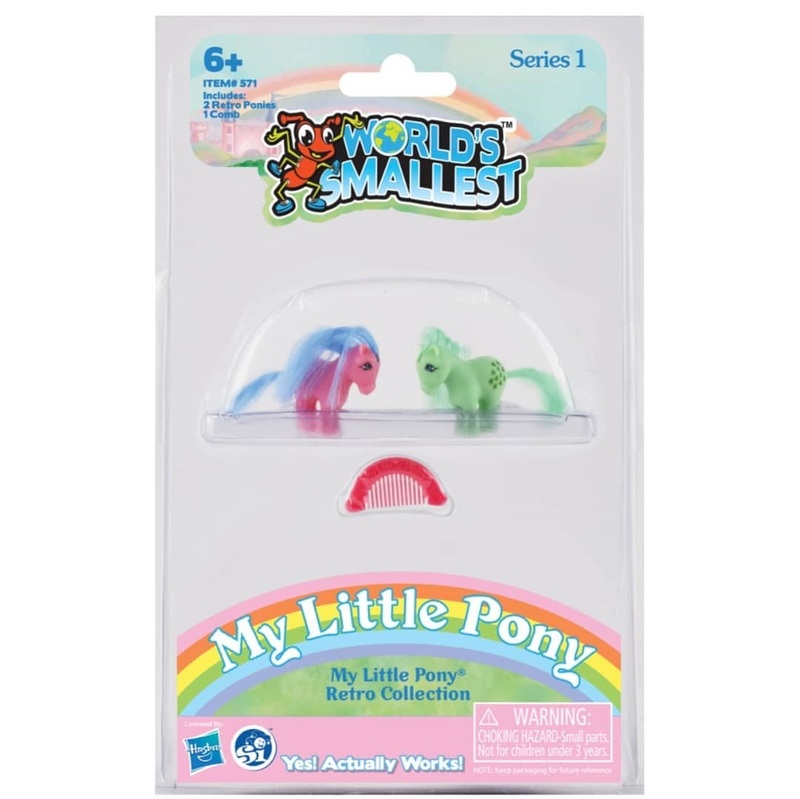 Series 11 My Little Mash'ems Revealed: Retro G1 Ponies! 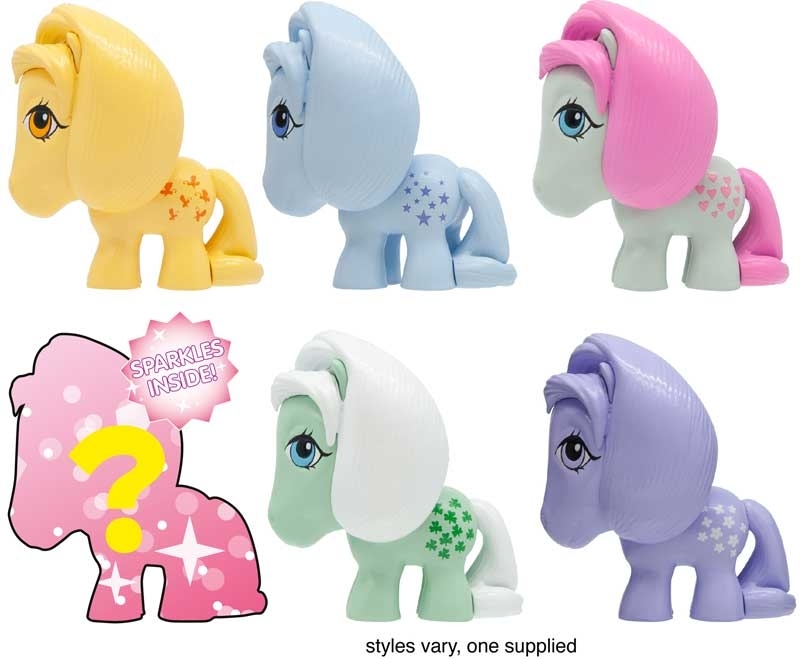 The eleventh series for the My Little Pony Mash'ems/Fash'ems line has been revealed. And we're taking an interesting turn since this time, all the ponies are from Generation 1! This set contains all the collector ponies in their iconic pose. The ponies included are: Blossom, Blue Belle, Butterscotch, Minty, Snuzzle and a special release of Cotton Candy with glitter. 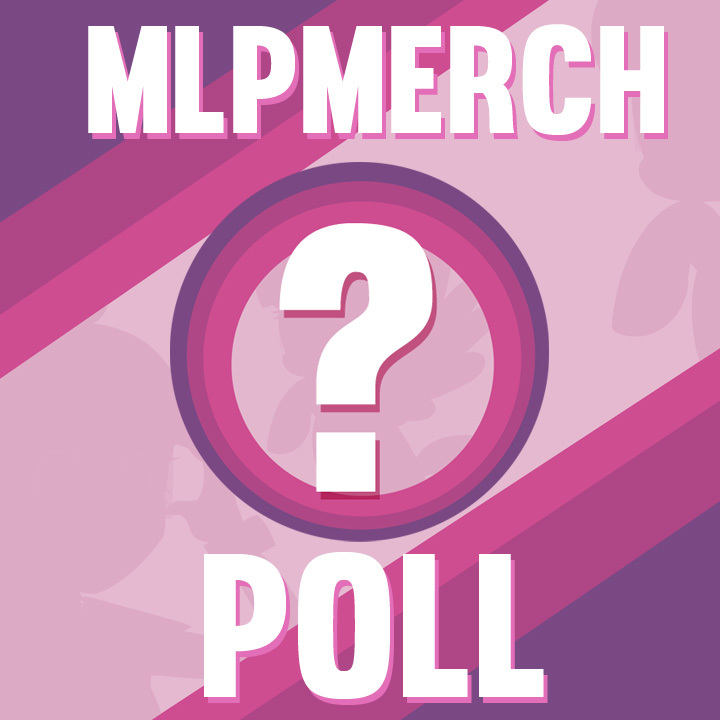 Last time we asked you whether you liked to 2017 MLP Merch Battles or not, and we're glad to see that most of the responses are positive! Almost 42% loved the battles, and another 26% likes it too, but with a few proposed changes. 14% likes it a bit and less than 2% didn't like it. That leaves 16% of the people that didn't join the battles, quite a low amount we think! We hope to be able to share the winners of the battles with you all this week, so keep on the lookout for that! Time to blow out some candles because this year My Little Pony of officially 35 years old now! 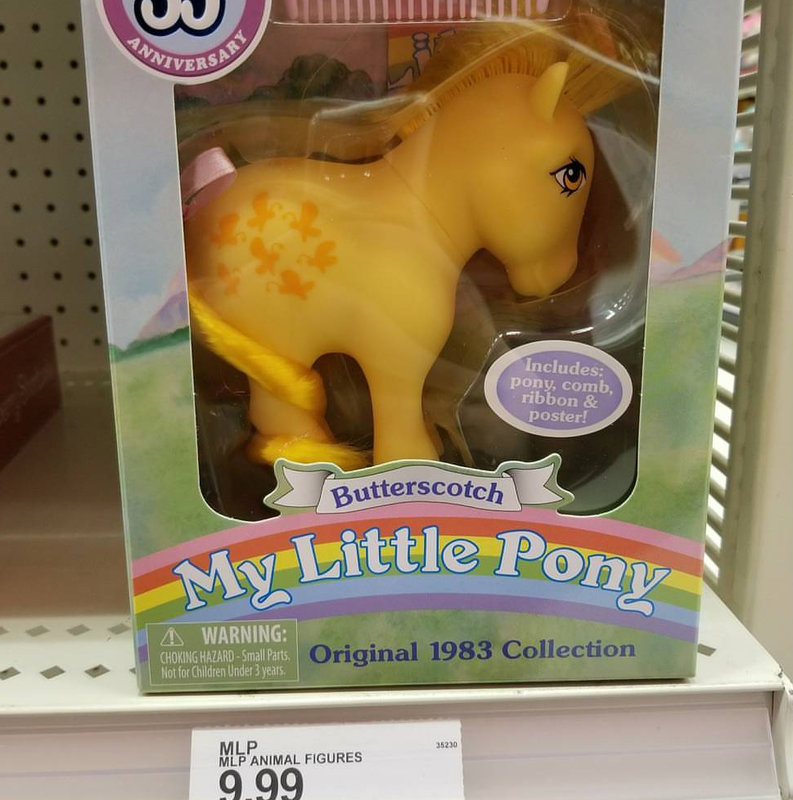 And to celebrate that Target now sells the first set of the Year 1 Collector Ponies. This set includes Blossom, Blue Belle, Butterscotch, Cotton Candy, Minty and Snuzzle. 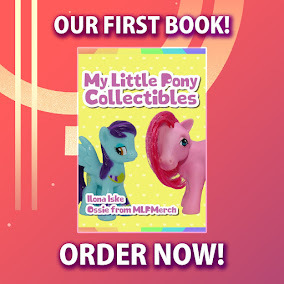 They are $9.99 each and each pony also comes with a retro comb and Tail Ribbon. Let's hope we'll see some more 35th Anniversary goods appear this year. Perhaps during this years Toy Fair? Thanks to Lulamae_flyaway and afkosek for the heads up!